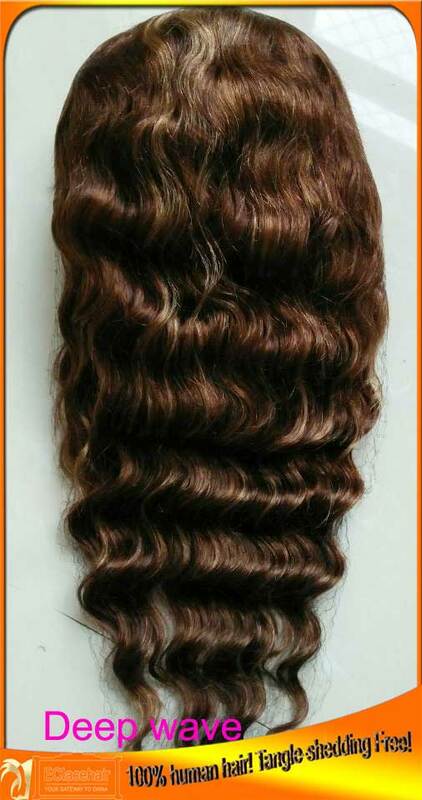 It is a soft and silky unit made with high quality virgin indian hair that has been processed to a supple deep wave front lace wig texture that will give you a gorgeous and versatile look that is perfect for any occasion. The curl pattern is permanent and returns when the unit is wet and air dried. This wavy lace front wig requires minimal maintenance. 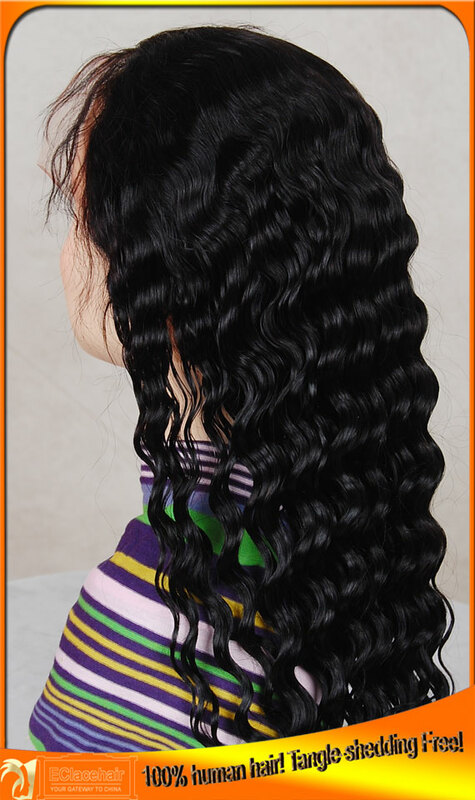 The wave pattern can be washed and worn as is, or it can be curled and styled as desired. The hair texture is soft, silky, and flows nicely. 2.stretched length:from 8 to 24 inch are in stock. 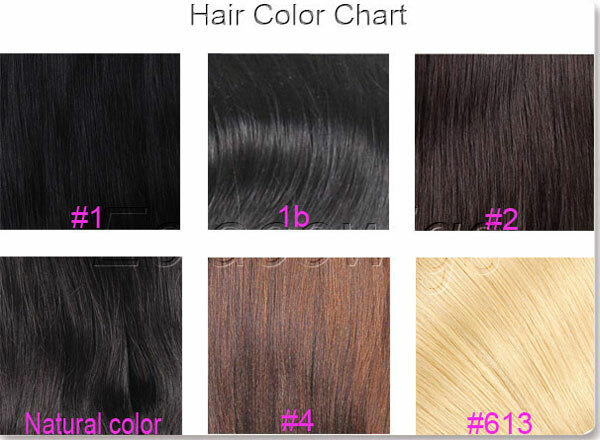 How to choose suitable length? 3.Color:#1,1b,2,4,natural dark brown, we can add highlights in a few days. 5.Size:small,medium circumference,or custom made according to your speical measurements,that will be handcrafted to your design specifications. 8.Bleached knots on the front hairline or around perimeter,only color 1 can't be bleached. we can duplicate texture according to the pictures you offered.